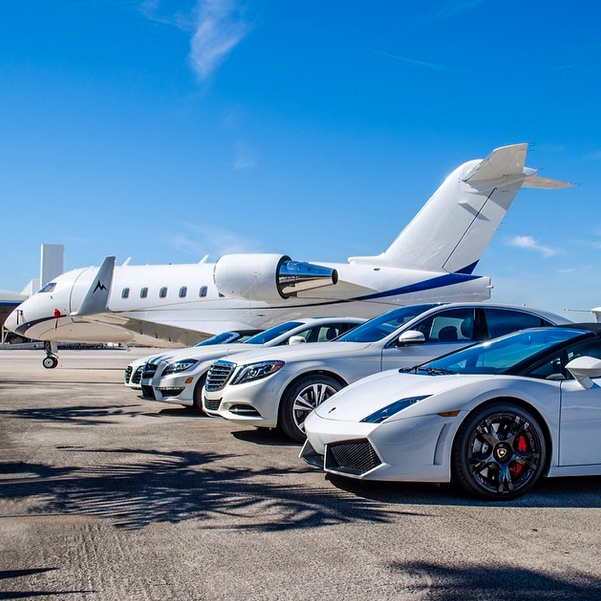 http://www.mphclub.com – mph club™ is Miami’s premier exotic car rental miami and luxury chauffeur service company, including the Lamborghini Gallardo Spyder, Ferrari 458 Italia, Bentley Flying Spur, Rolls Royce Ghost and much more. © Copyright 2012 - 2014, mph club, LLC - Miami, FL. All rights reserved.